This is an incredible autoresponder you can try. It provides templates like those on a feature phone. With predetermined messages, you can give a specific answer to every incoming message. It offers so many features. Besides giving automatic replies, it also allows users to specify messages for certain contacts. After completing installation, open the app and figure out the available settings. You can set rules with regards to default contacts, ignored users, etc. This can be a substitute to the previous app. It is just as good and offers a long list of features. This app requires no root. Besides, the installation is also easy. Just go to the Play Store and find the app by typing in its name. Setting up predetermined messages is easy. On top of that, users are provided with 3 Reply Modes for different purposes. Once you find it on the Play Store, click Install. Launch the app and a window asking for access will show up. Hit OK, then you will be directed to another window, please tap on ‘OK’ once again. By default, the auto reply is set for all contacts, meaning that anytime a message is received, the app or system will get back to the sender with a predefined message. To find out the message, scroll down to Auto Reply section below the ‘Settings’ tab. Just in case you want the response to apply to certain contacts, choose ‘Custom Reply Only’ from the dropdown menu. You can set more rules on the ‘Custom Reply’ tab. 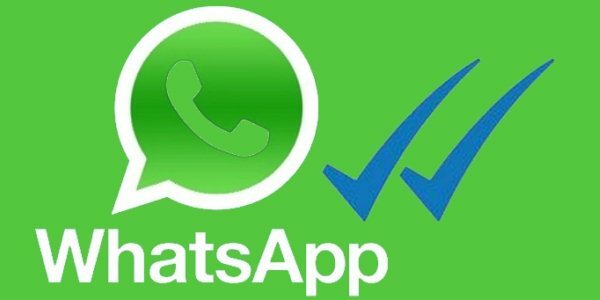 That’s how to auto reply WhatsApp without root.